Memo: Sent Payment 200.00 USD to account U18466740. Memo: Shopping Cart Payment. 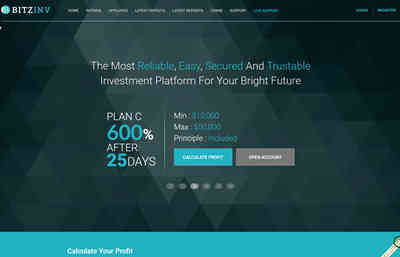 Deposit to Bitz Investment Limited User monhyip. Bitz Investment Limited	+7.62	Received Payment 7.62 USD from account U18466740. Memo: API Payment. Withdraw to Fairmonitor from Bitz Investment Limited. Bitz Investment Limited	+7.32	Received Payment 7.32 USD from account U18466740. Memo: API Payment. Withdraw to Fairmonitor from Bitz Investment Limited.